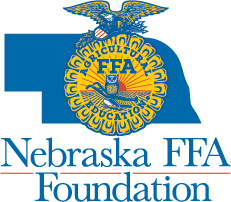 100% of the donations through the Nebraska FFA Foundation will be distributed to Nebraska FFA members and chapters that were affected by the recent floods and blizzards. 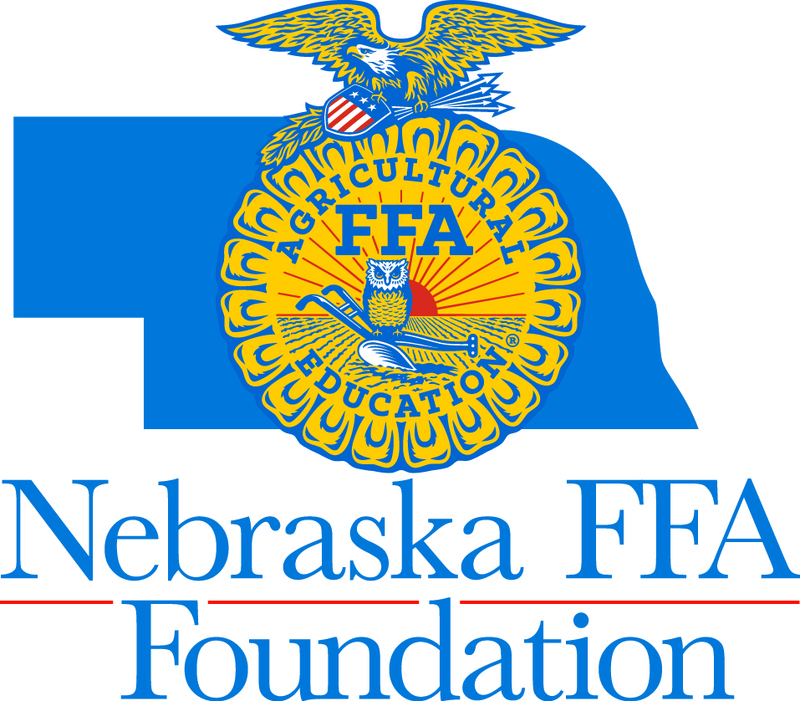 You can donate to the Storm Relief Fund on the Nebraska FFA Foundation website. Click here to donate now and select “Storm Relief Fund” to make sure your support goes to FFA members and chapters affected by the storms. The deadline for the donations is June 30, 2019. To apply for assistance, apply here.